We are willing to be involved in the product specifying process. With help of our experience, unnessessary product costs set in the specifying state can be avoided. 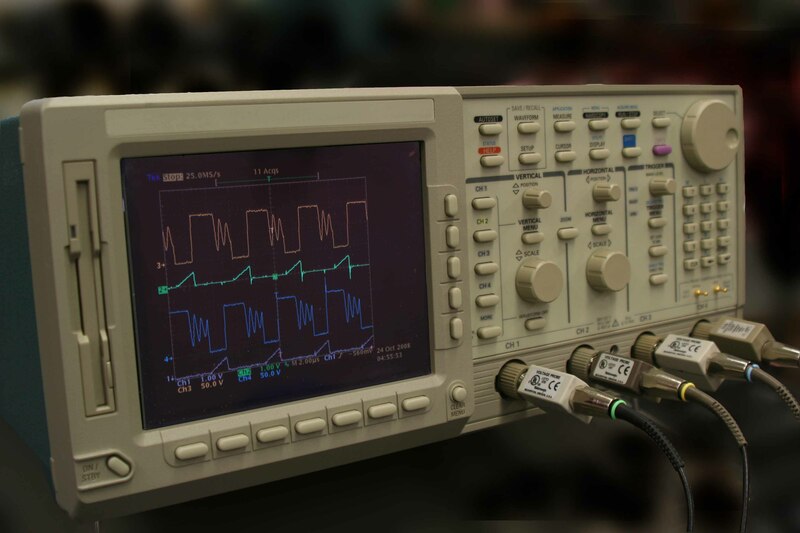 We offer consulting and training in the power electronics designing and EMC-, reliability- and cost analyzing. The consulting case can concern f.ex. EMC-measurements, analyzing and EMC-designing. Or analyzing a field reliability problem.